Mitsubishi Hitachi Power Systems (MHPS) and ScottishPower have signed a long-term (12 year) service agreement for the Damhead Creek combined cycle plant, covering maintenance, management, parts supply and remote monitoring services for the gas turbines. MHPS received the order through Mitsubishi Hitachi Power Systems Europe, Ltd, an MHPS group company in the UK. 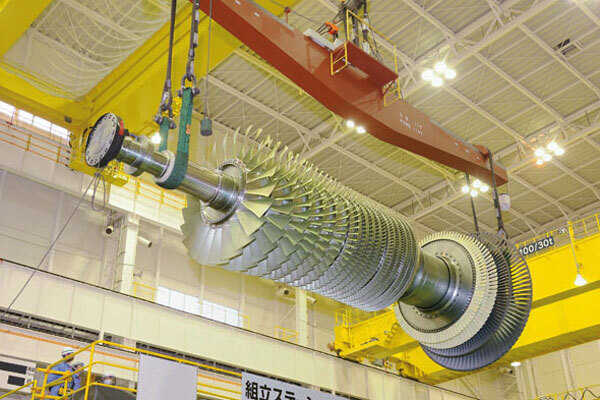 The F-Series gas turbines in the 792 MW Damhead Creek plant were supplied by Mitsubishi Heavy Industries in 2000. In recent years, power producers have turned to seeking long-term maintenance services in order to ensure stable and reliable operation of their plants, and they are increasingly opting for LTSA contracts. MHPS says it continues to regard LTSA contracting as a pillar of its service business.